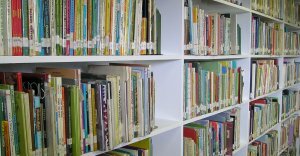 The Visitation of Our Lady School Library is home to over 10,000 reference, non-fiction and fiction books. 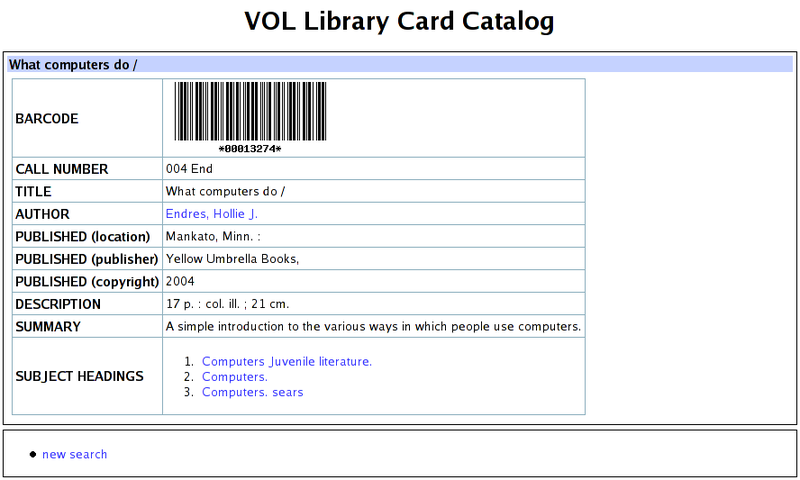 The library's card catalog is stored electronically on the VOL network and is available from any workstation using a web browser. In addition, the library contains five computers connected to the VOL network and the Internet. The library was extensively remodeled in 2006 following damage from Hurricane Katrina.